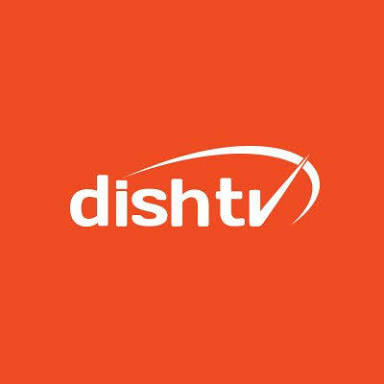 Along with DD Free Dish (DD Direct Plus) channels, now you can enjoy the below mentioned FTA channels from Dish TVpackage on NSS 6 / SES 8 at 95.0° East in you DD Free Dish (DD Direct Plus). Note: The channels can be received if you have MPEG-2 or MPEG-4 FTA Set-Top Boxand your dish is setup to get signal from both GSAT 15 at 93.5° East and NSS 6 / SES 8 at 95.0° East satellites simultaneously. Total 5 Channels are Temporarily Free-To-Air.